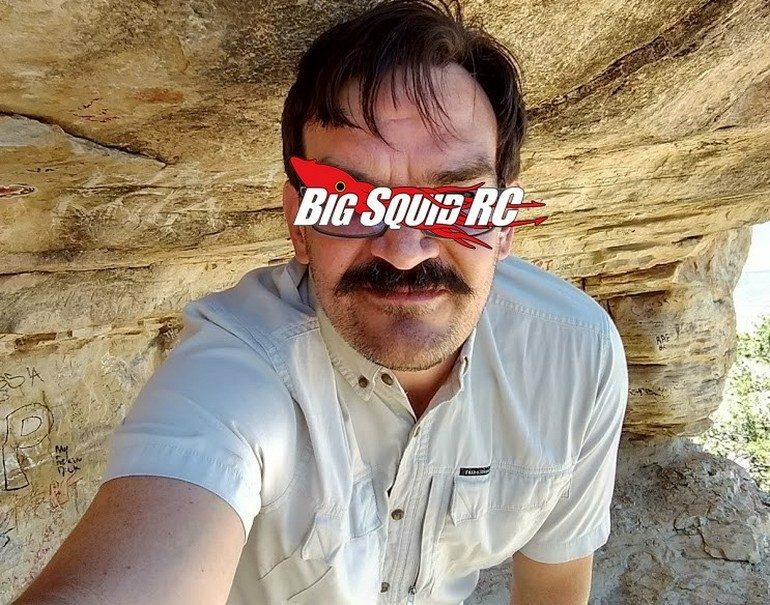 Ask Cubby – I Could of Been a Jonas « Big Squid RC – RC Car and Truck News, Reviews, Videos, and More! “Where do the cars go? You guys get a lot of review cars, what do you do with all of them when you are done? Do you have a warehouse full? Do you sell them? Can I have some? Let me know if you need a shipping address. We get this question kinda often around here, and I’m pretty sure I have probably answered it at least once, but it’s been a while, so I figure it won’t hurt to answer it again. If you have seen any of our review videos, you may notice that we are not the nicest to the vehicles we receive. Basically we break them so you don’t have to. Most of the vehicles are broken when we are done with them, sometimes to the point of no return (like literally in half), and sometimes it’s just a a-arm or shock tower, something that’s an easy fix. After a review, depending on what we broke, once in a while a manufacturer may want the vehicle back to see what sort of damage we have done. Was it a faulty part, or was it hitting that brick wall at 50mph? Most vehicles end up getting boxed back up and put in the workshop till just before a bash or other type of event we are doing. Then we go through them quickly, and see if they are easy fixes, if they are, we may order a part or two to fix it, but usually we don’t bother. Then when we go out to the event, we will load up a truck full of vehicles (I think last year we brought about 20) and we will auction or raffle them all off as ‘pre-bashed’. Usually someone gets an amazing vehicle that just needs a little TLC and a part or two to get back up and running, for $50-100. Sometimes more, sometimes less. We then take all the money from the pre-bashed auction and cut a big check to St. Jude Children’s Research Hospital. It’s a great cause, people feel good about helping out sick kids and also getting a killer deal on a new vehicle. So it’s a win win all around. Then when the winner comes home, and the wife or girlfriend is about to get mad because you brought home ANOTHER CAR, she can’t, you did it for the children! Uhm.. so I spent most of Monday hitting the refresh button on Big Squid.. and no Cub Report. What’s up with that? Cubby- What’s up Joe Joe! So yea.. I may or may not of forgotten I was going on vacation. (Hey I need to get some R&R some time). And yea, I also may or may not have forgotten to tell Boss Man Brian that I was going to be out of town and AFK for a few days.. Pretty sure I can still blame him though.. so I’m going with blame Brian! Don’t worry, I’ll be back on Monday, hopefully without sunburn. Thanks for reading! Have a solid question? Need a questionable answer? Have an epic rant that you just have to get off your chest? Email me- thecubreportrc at gmail dot com.